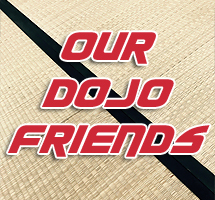 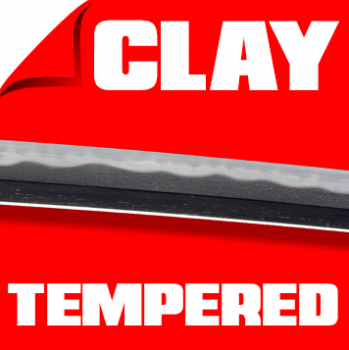 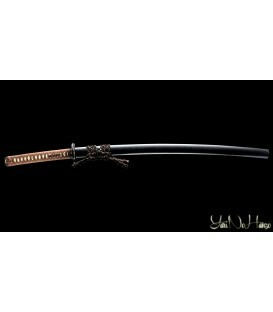 If you are looking for a high quality product for your practice or a Katana Sword that recalls a real Nihonto, this is your line! 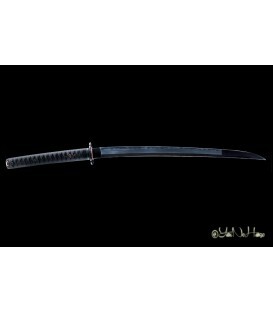 All the Koshirae are inspired by museum pieces and the blades are made of 1095 high carbon steel, clay tempered with real Hamon. 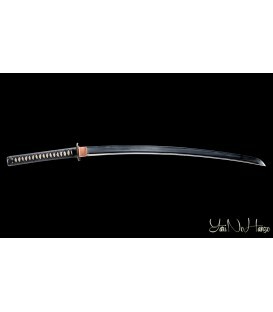 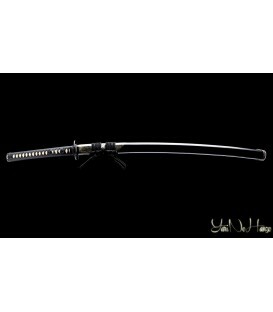 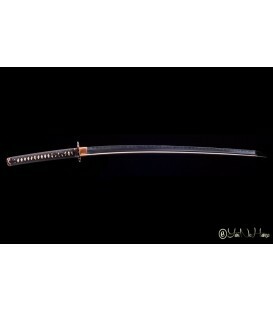 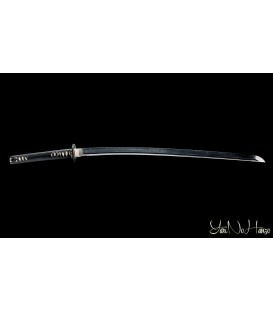 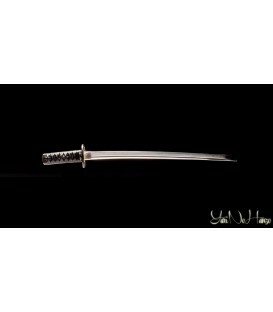 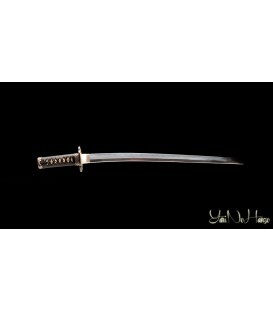 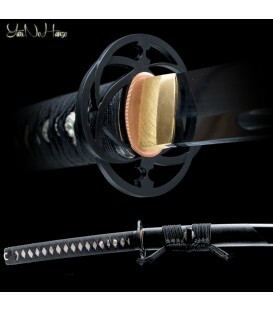 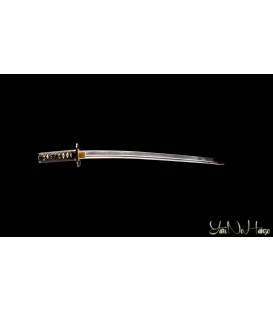 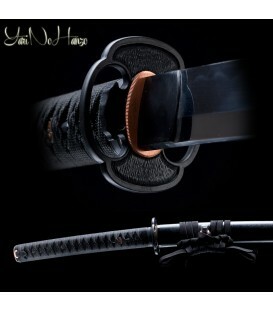 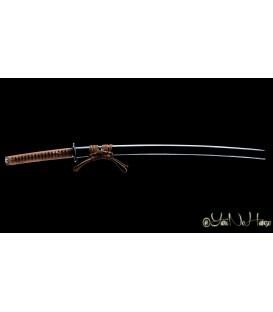 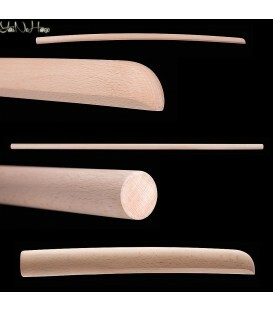 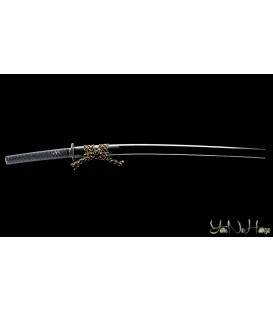 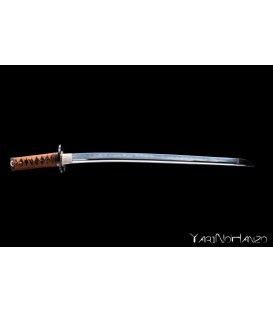 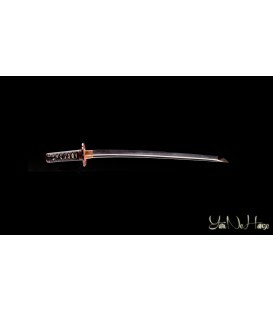 Superior Katana Sword line offers well-refined Koshirae and high quality materials like real buffalo horn for the Saya parts (Koiguchi, Kurigata, Kojiri) and real silk for theTsuka Ito and the Sageo. 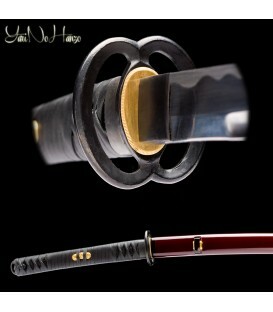 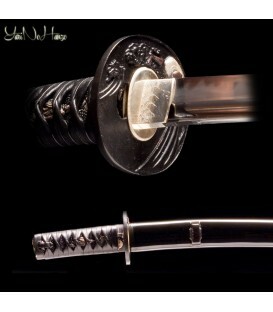 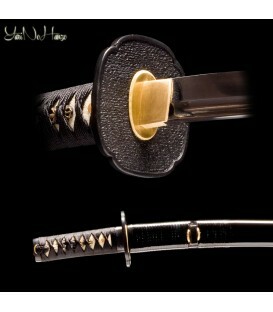 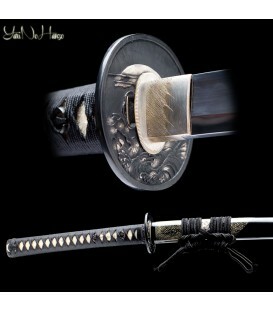 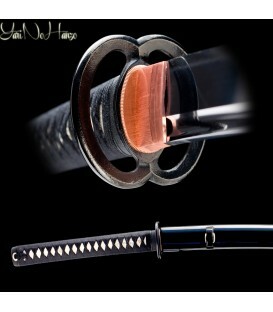 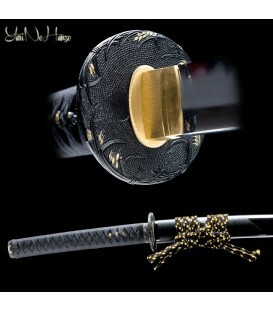 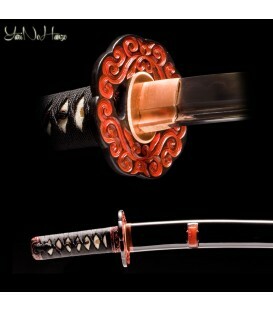 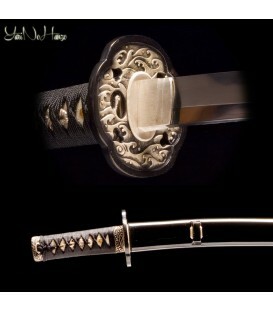 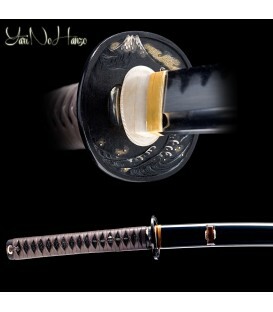 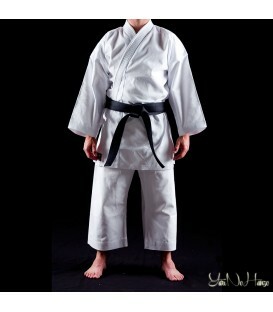 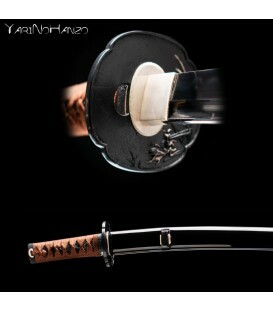 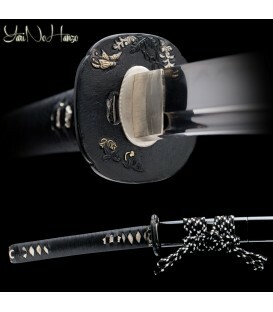 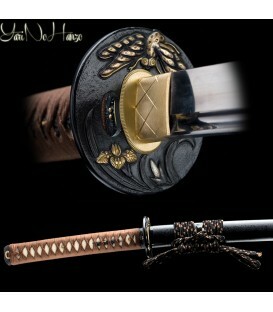 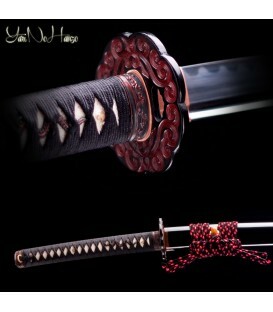 Habaki and Shitodome are well-refined as well and they are often silver laquered.